It is imperative to replace lost teeth to prevent your healthy teeth moving into the wrong position and causing a poorly aligned bite and a possible loss of more teeth. At Sensational Smiles dental we use the latest in 3D digital technology in the replacement of missing teeth, allowing for a highly predictable, long-lasting solution. We offer free consultations to discuss your options for replacing missing teeth and answer all your questions. Book you free consultation with us today to find out more! 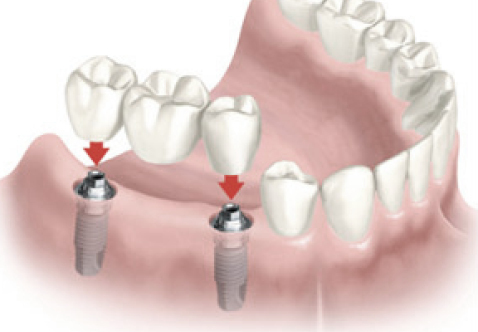 Dental implants are used to replace one or more missing teeth in your mouth. If so, you may qualify for dental implant treatment. Implants are made of Titanium, which is well suited to the human body. 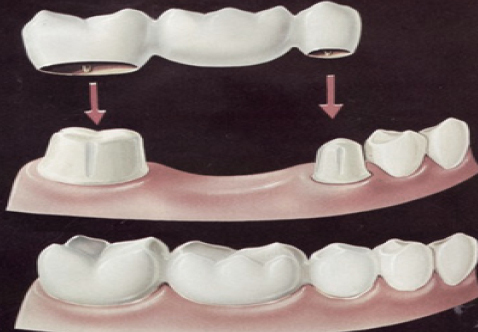 They are inserted into the jawbone to replace one or more missing teeth. Similar to a foundation, these implant points form a secure structural base and act as an anchor point for the placement of dental crowns or bridges. They are permanent placements that mimic your real teeth in both form and function. In most cases, dental implants are just like natural teeth and they are even cleaned with dental floss and brushed with regular tooth paste. Besides their cosmetic advantage replacing the missing teeth will restore your ability to properly chew and speak in addition to preventing hollowed or collapsed cheeks following tooth extraction. At Sensational Smiles Dental we are very pedantic and thorough when it comes to dental implant treatment. We only use Implants of the highest quality, validated with years of clinical research. Our dentist will take the time to discuss the best treatment option for you. Want to find out of Dental Implants are an option for you? Sensational Smiles Dental are one of very few Sydney Dentists that use CEREC technology in the fabrication of dental bridges! 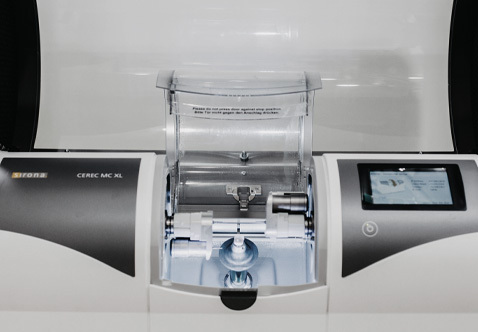 This revolutionary same day crown and bridge system harnesses the combined efficiencies of digital imaging, cutting edge 3D modelling and a precision machine to create customisable dental restorations for all your prosthetic needs. What this state-of-the-art equipment offers is unparalleled speed and efficacy in the fabrication of lifelike prosthetic teeth.